Much to the cheer of Delhi-Noida commuters, the Allahabad High Court has scrapped the Delhi-Noida Direct (DND) flyway toll on Wednesday and ruled that the concessionaire, Noida Toll Bridge Company, shall not impose any user fee/toll from the commuters. The PIL was filed by the Federation of Noida Residents’ Welfare Association in 2012 challenging the levy and collection of toll in the name of user fee by Noida Toll Bridge Company from the Commuters for using the eight-lane DND flyway having a stretch of 9.2 km. from Noida to Delhi. “This case is a glaring example of misuse of power by a public authority in first entering into the agreement and then framing regulations to bring the clauses of agreement with a private person (company) in line with the legislation so as to give it a statutory backing,” stated the court. It was further added, ‘no private person or company can be allowed to earn profit from the public property at the cost of public at large’. 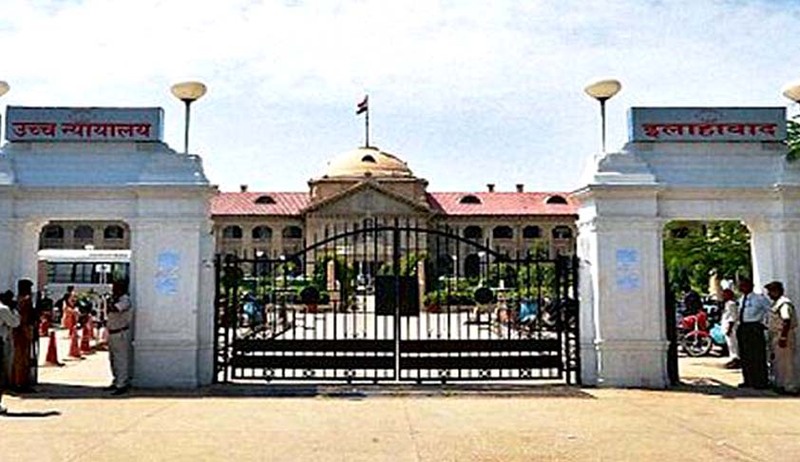 The court held that ‘the user fee realised by the concessionaire under the Concession Agreement, (in the guise of power delegated upon it under the Regulations, 1998 framed by the NOIDA in purported exercise of power Section 6-A read with Section 19 of the Act, 1976), is not in conformity with the provisions of the Act, 1976’. The court held that the concessionaire had already recovered the cost and reasonable profits and in view of the clauses of the agreement on cost being recovered, the bridge can be handed down to Noida even before 2031, i.e., the 30-year period stated under the agreement. ‘A bare look at the Section 2.3(a) and 2.3 (b), which provides the concession period, shows that the concession period is not necessarily the period of 30 years from the “Effective date” rather it is the period till the date, on which the concessionaire recovers the total cost of project and the returns as per Section 14 of the agreement’ as quoted from the 121-page judgement. It was also pointed out that the ‘method of calculation of the total project cost and appropriation of the user fee collection under Article 14 (Clause) of the concession agreement is held to be arbitrary and opposed to the public policy’. The court, however, refused to quash the entire concession agreement although it was in the eyes of law stated to be ‘unjust and unfair’ as the practice of selection of concessionaire was found to be violative of Article 14 of the Constitution. It was held that the Right to levy and collect user fee suffers from ‘excessive delegation’ and is in contravention to the U.P. Industrial Area Development Act, 1976. The court ruled that ‘Article 13 (Clause) of the Concession Agreement is held to be bad and inoperative in the eyes of law’.